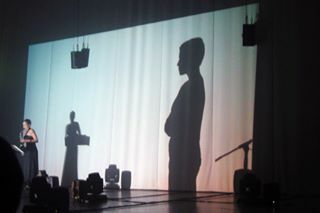 For the opening concert of the KlangKunstBühne Festival 2013 I created two new music theatre works. I’m Feeling Unwell based on a poem by Jack Underwood and Inside Out. Both works deal with the inner life of a performer, exploring the inner workings that rage behind the polished facade. Things best left hidden begin to show through. This is the preview for our performances of Reclaim Your Opera at the Mojo Club, Hamburg for the 150% Made in Hamburg Theatre Festival 2014.